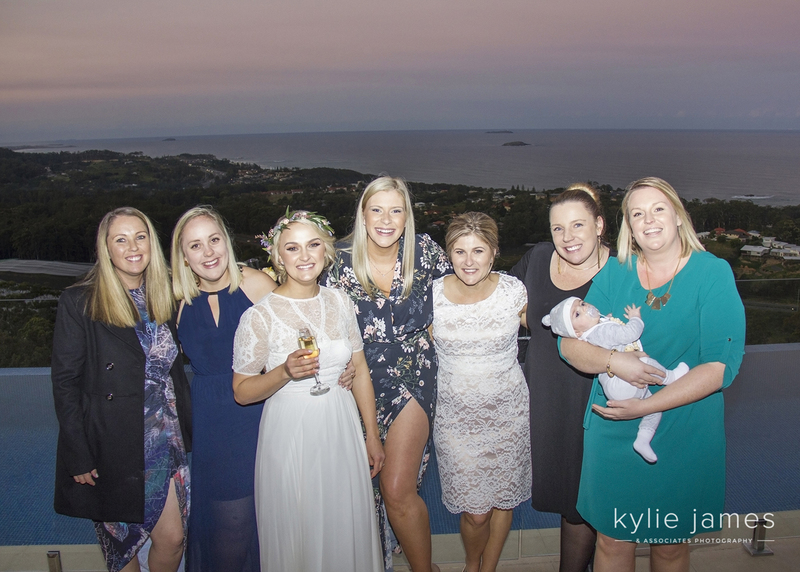 With the bluest of sky, magnificent view’s and surrounded by the most warming and welcoming family, the day couldn’t have been more perfect! 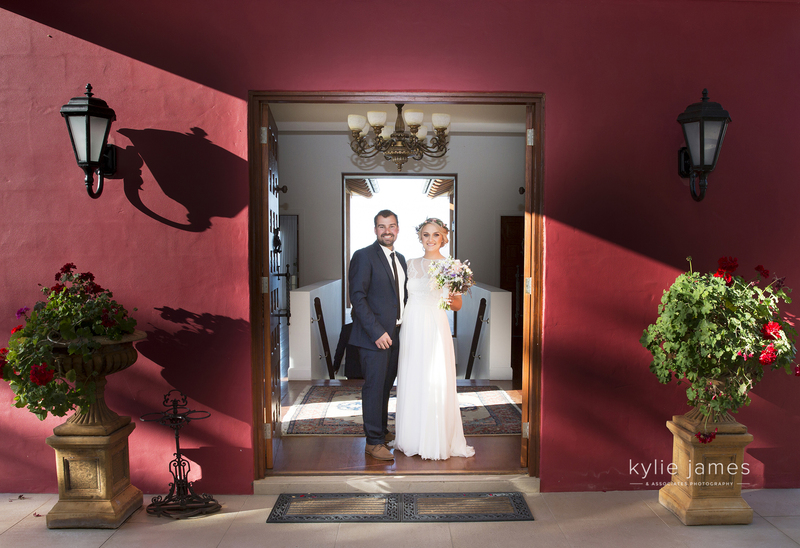 From the moment we arrived at the villa, we new it was going to be a fantastic day. 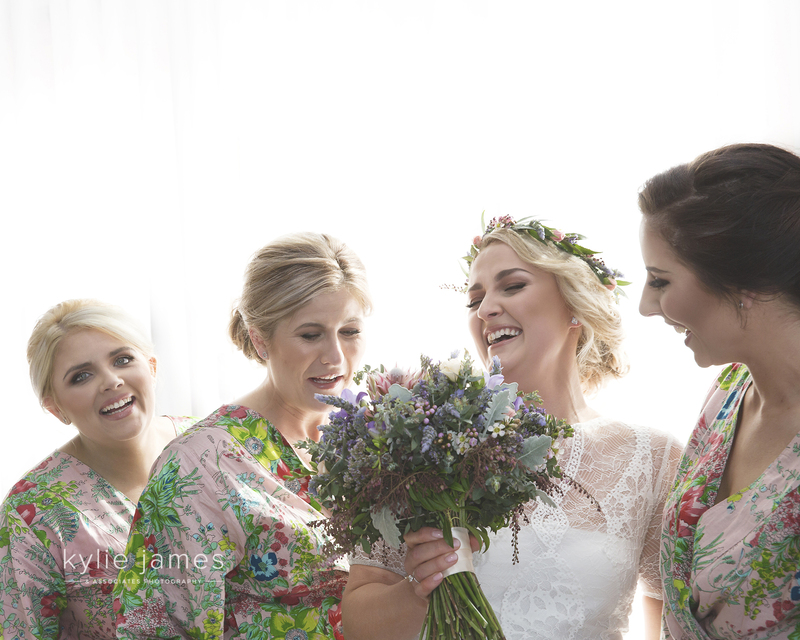 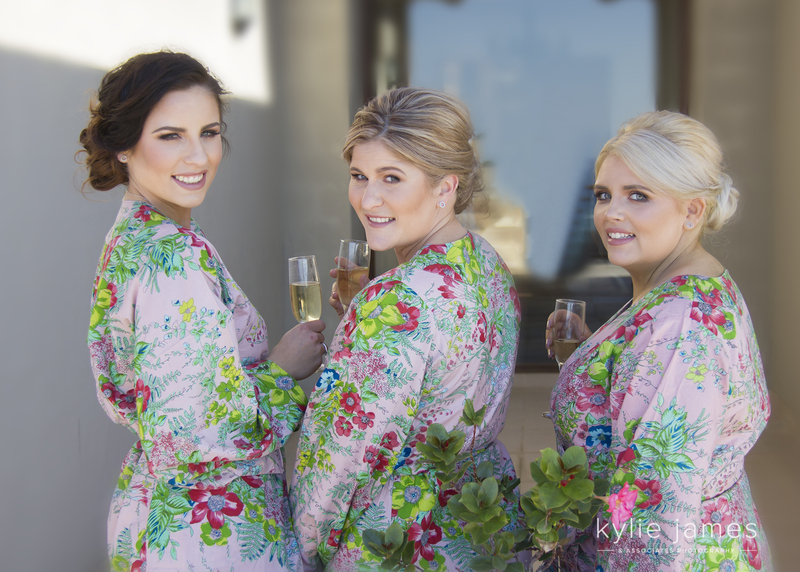 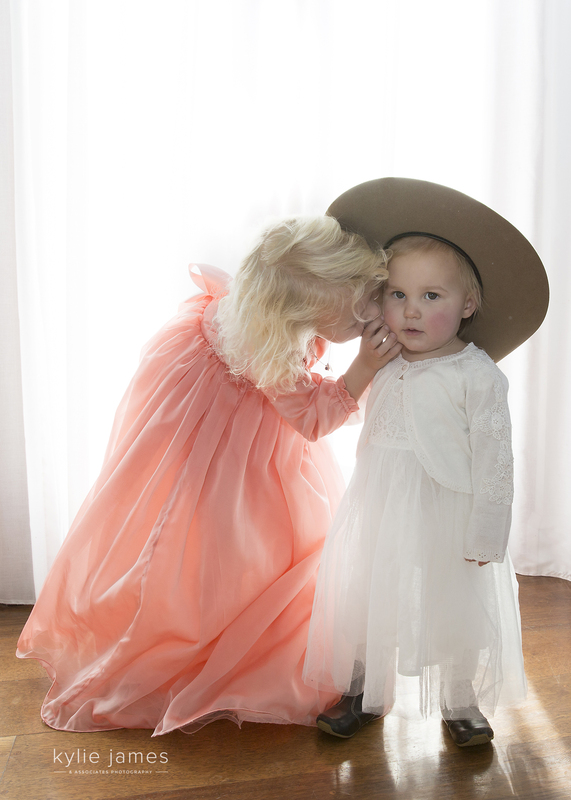 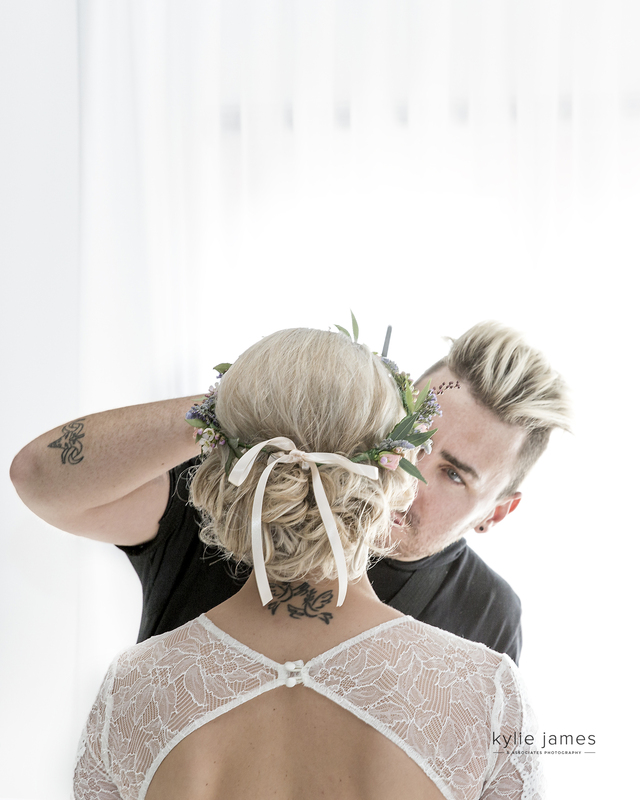 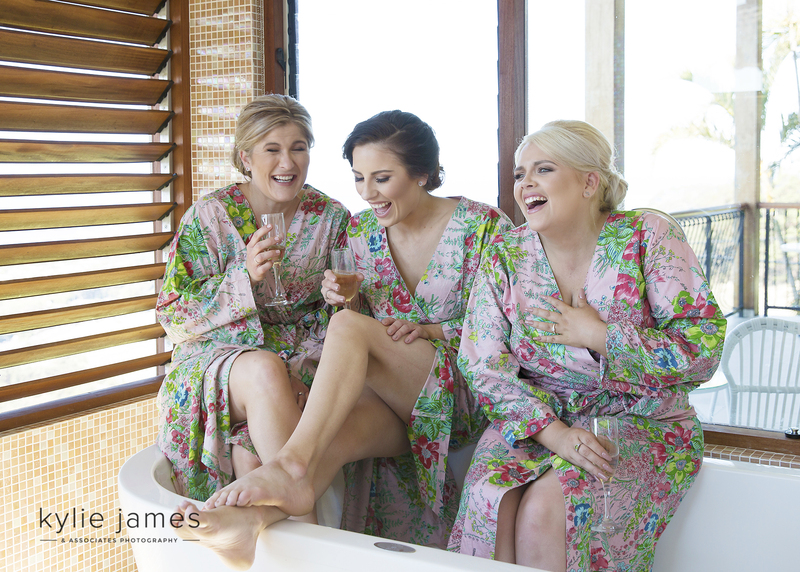 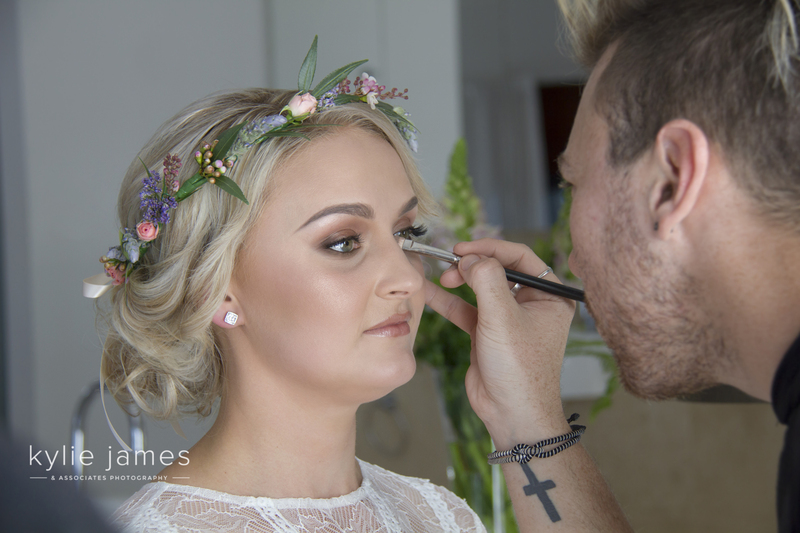 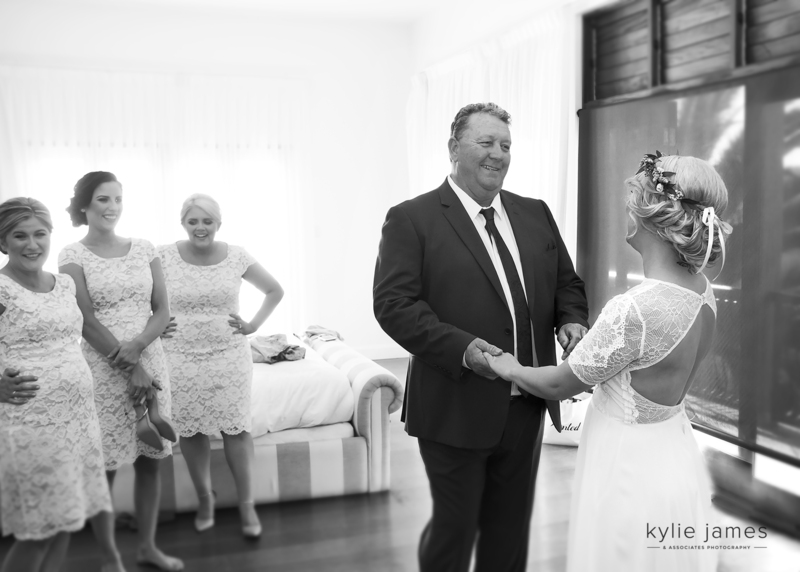 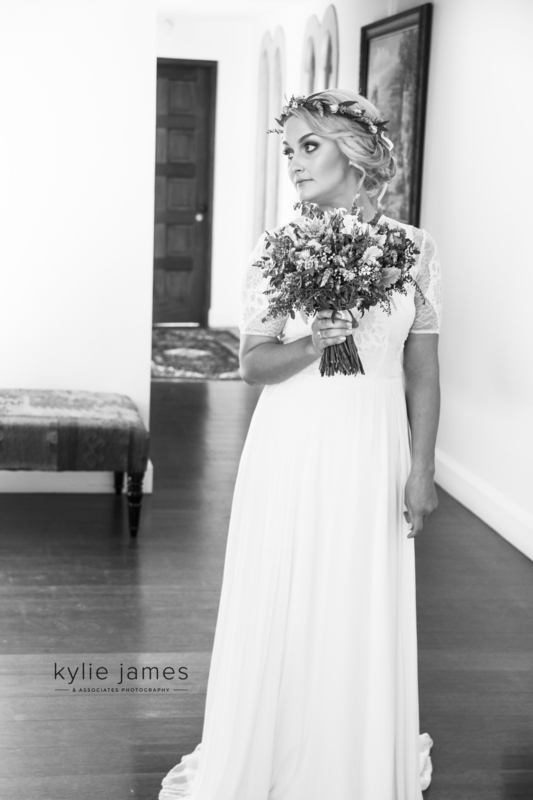 We captured some beautiful shots of Lauren and her ‘crew’ getting ready in the most amazing room and having their cute as a button daughter being part of their day also made it that extra bit special. 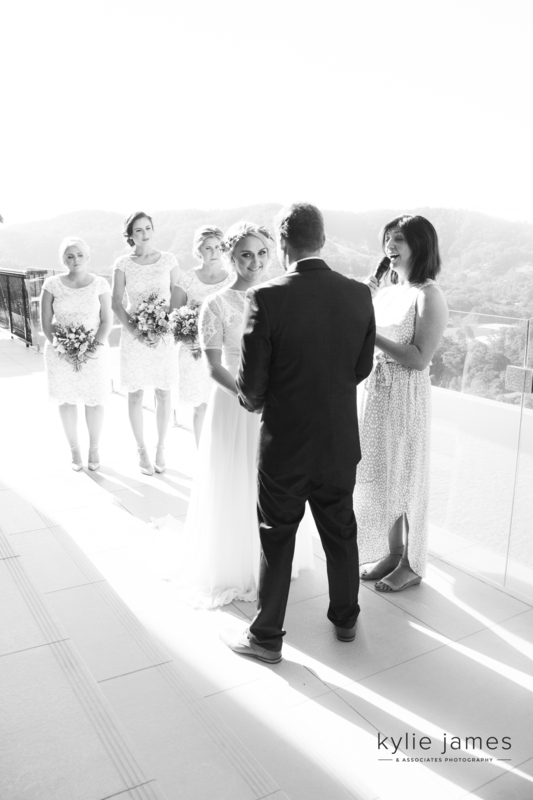 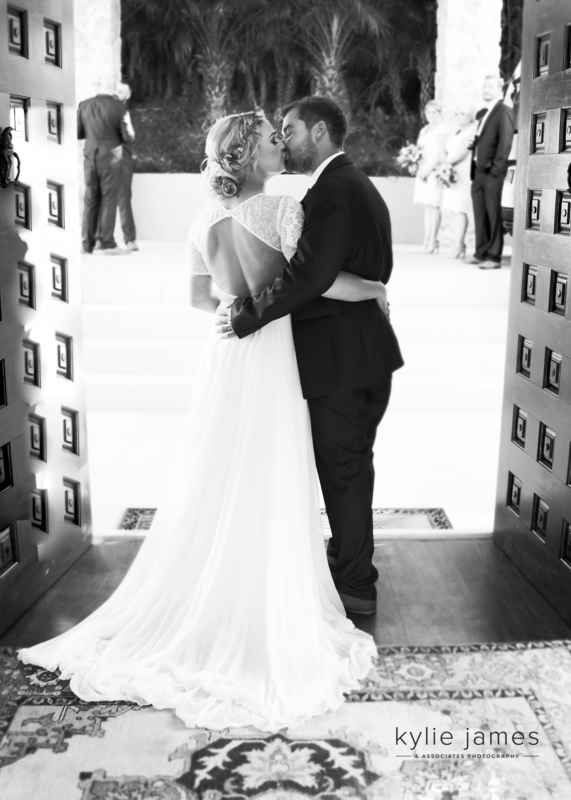 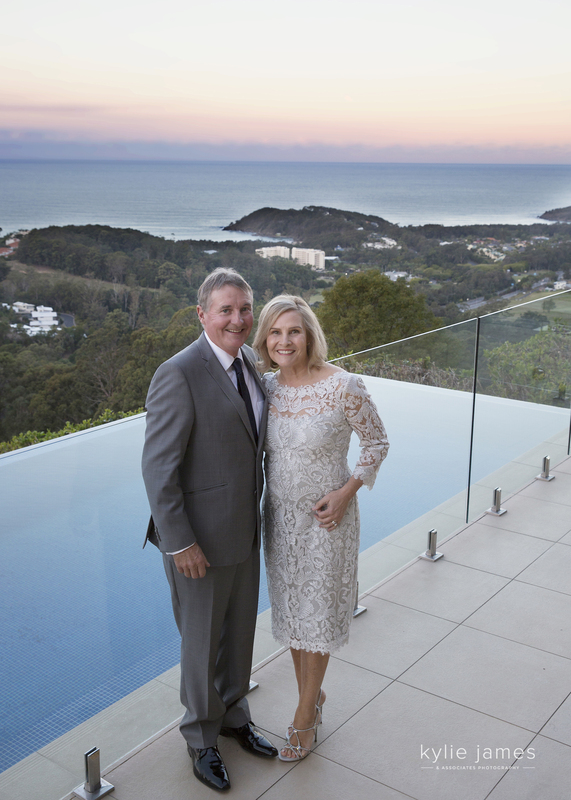 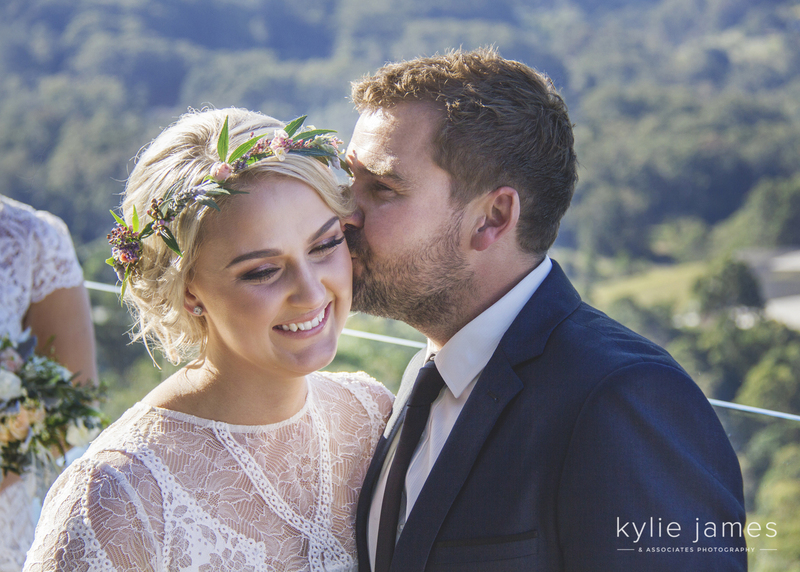 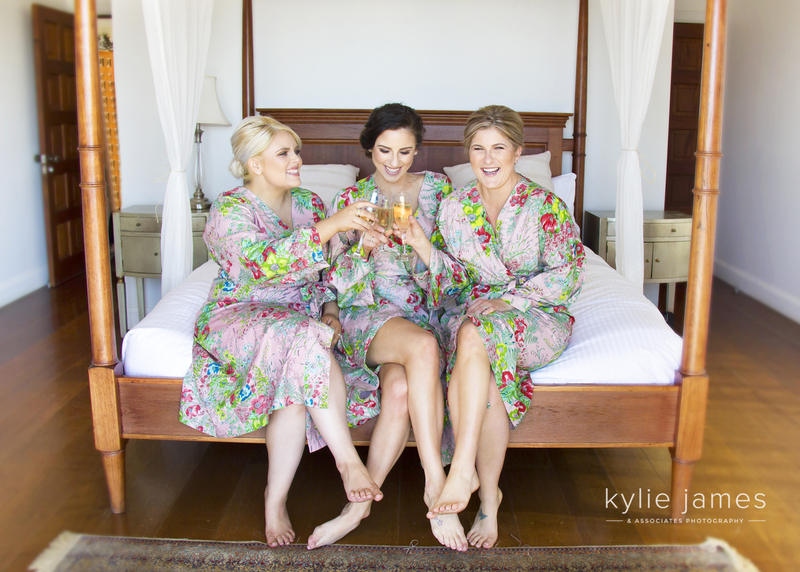 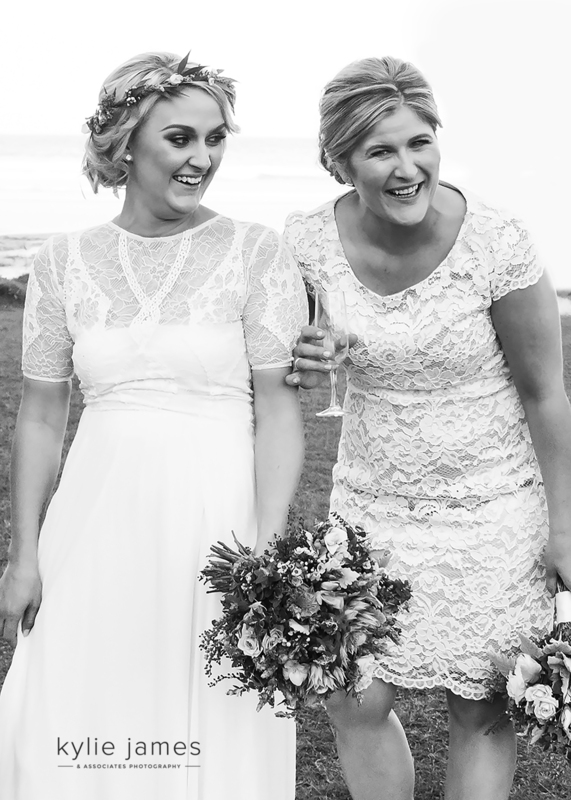 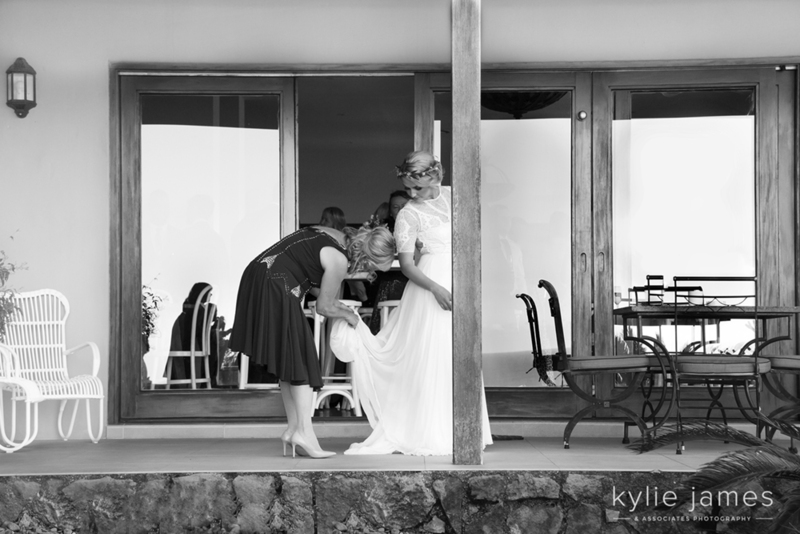 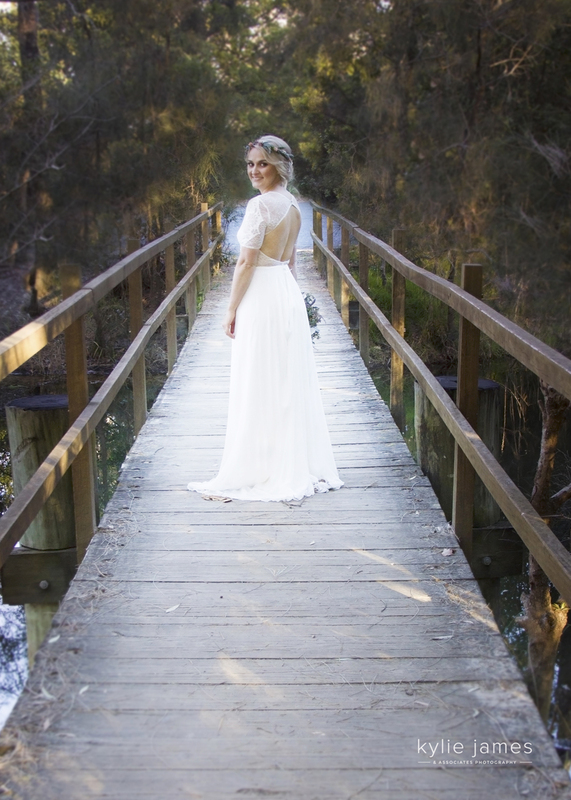 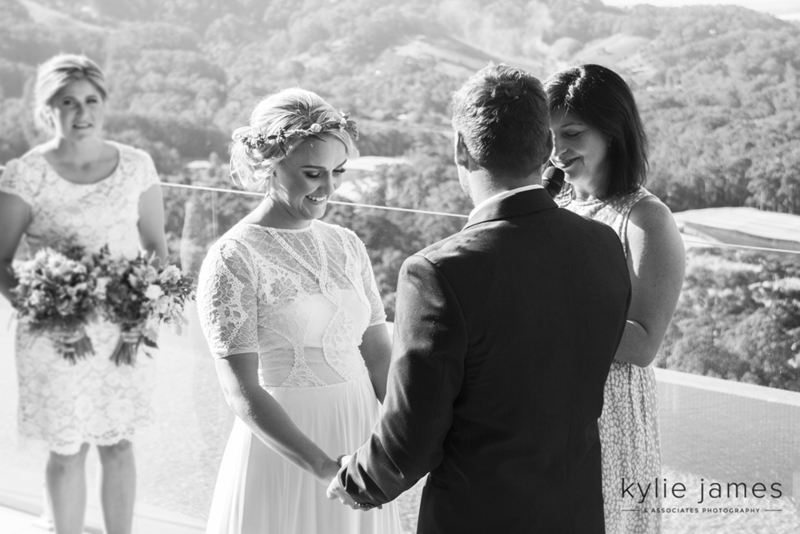 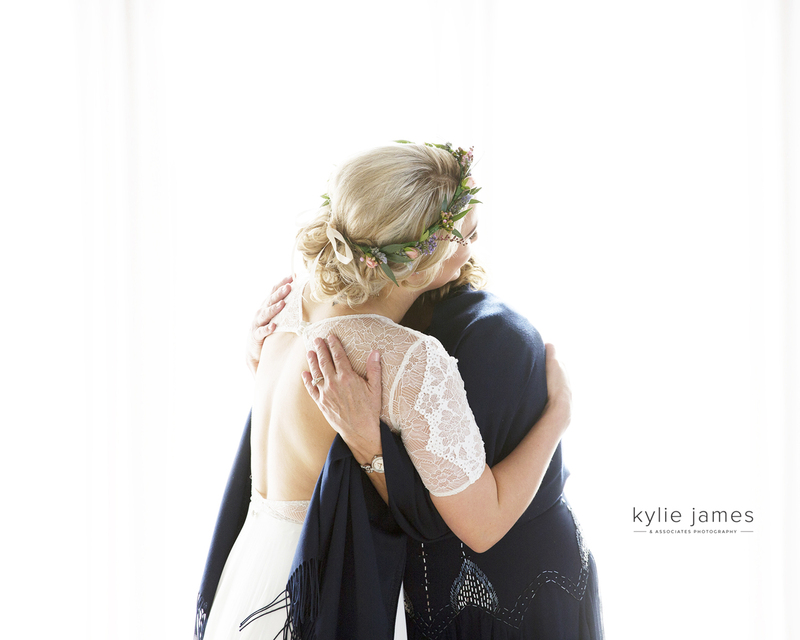 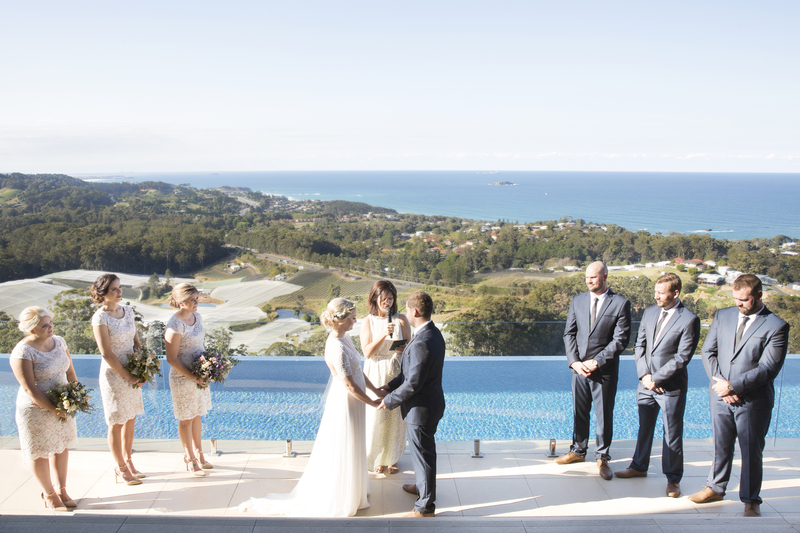 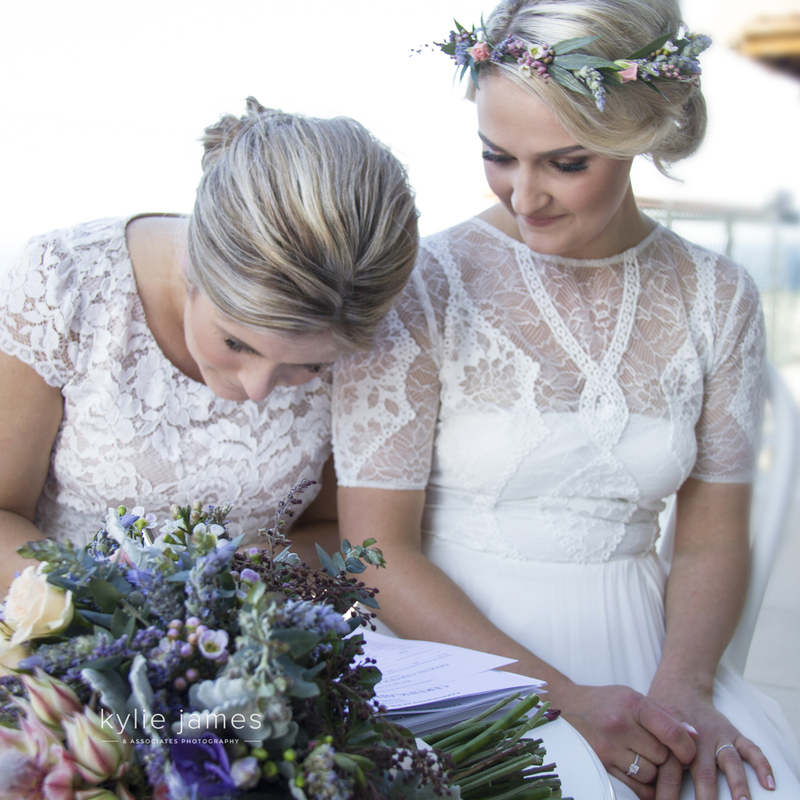 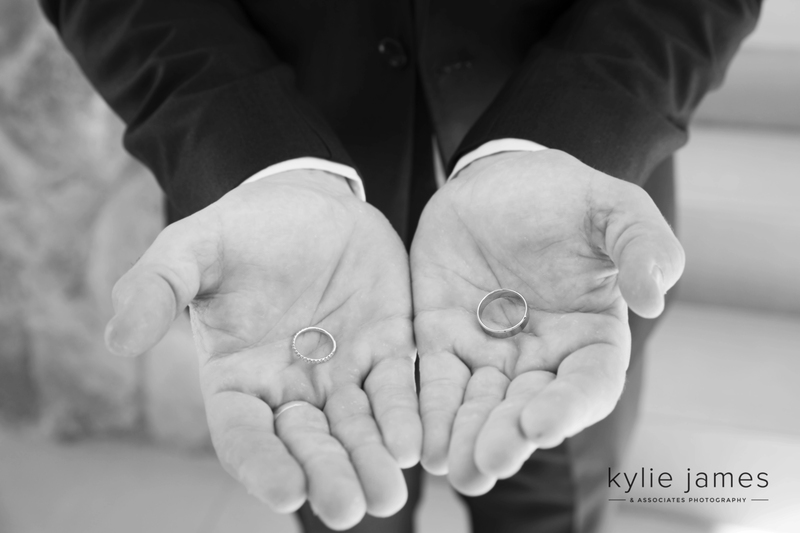 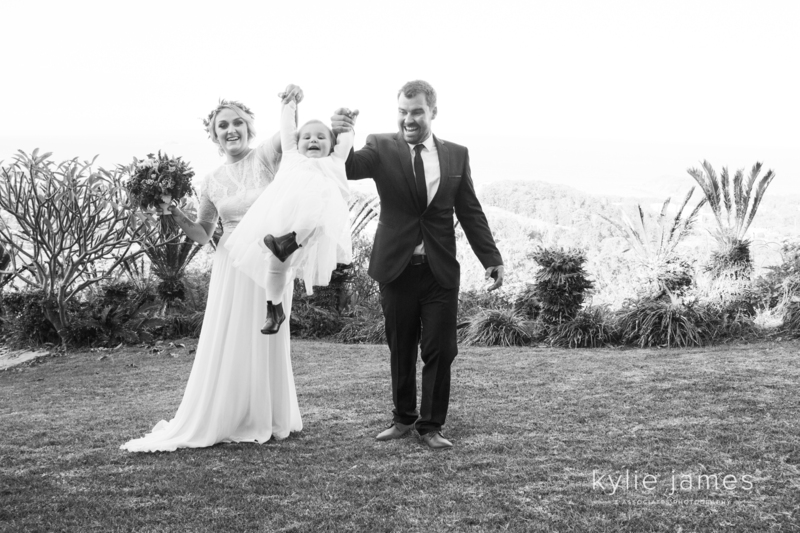 So much love and emotion as the newlyweds exchanged vows on the balcony of the stunning Villa Vivante Coffs Harbour. 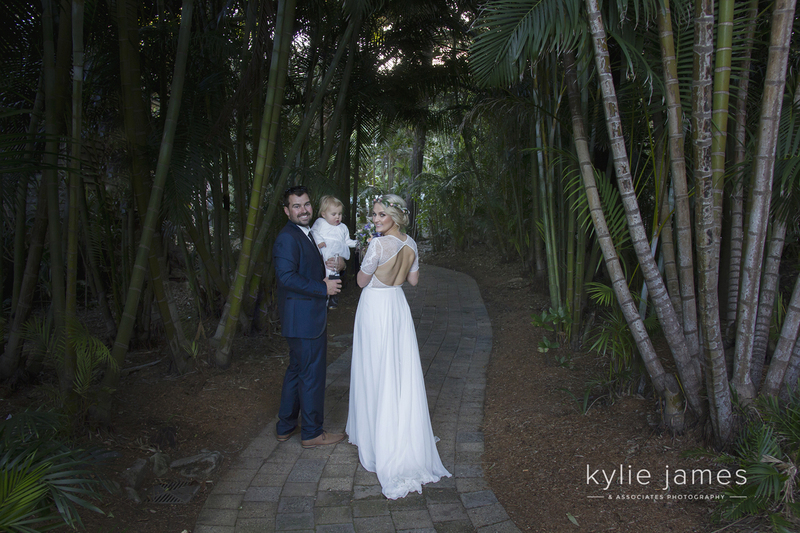 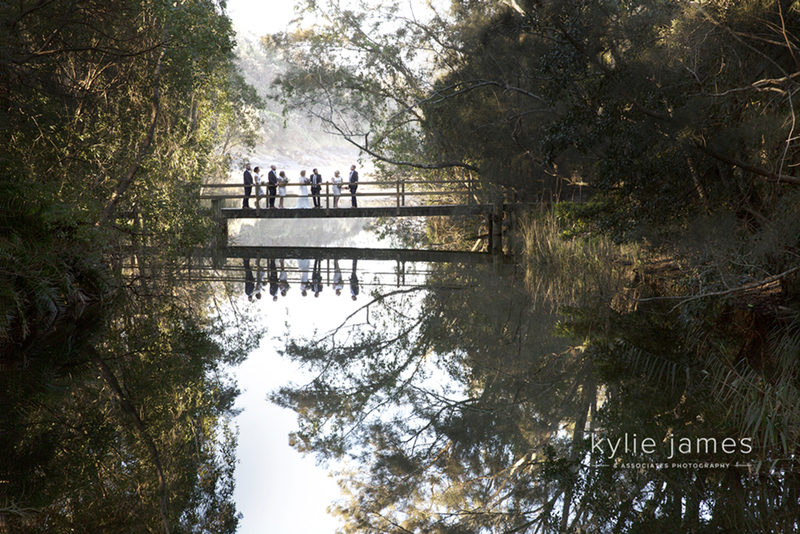 With endless photo opportunities around the villa and surrounds, we captured some magical shots. 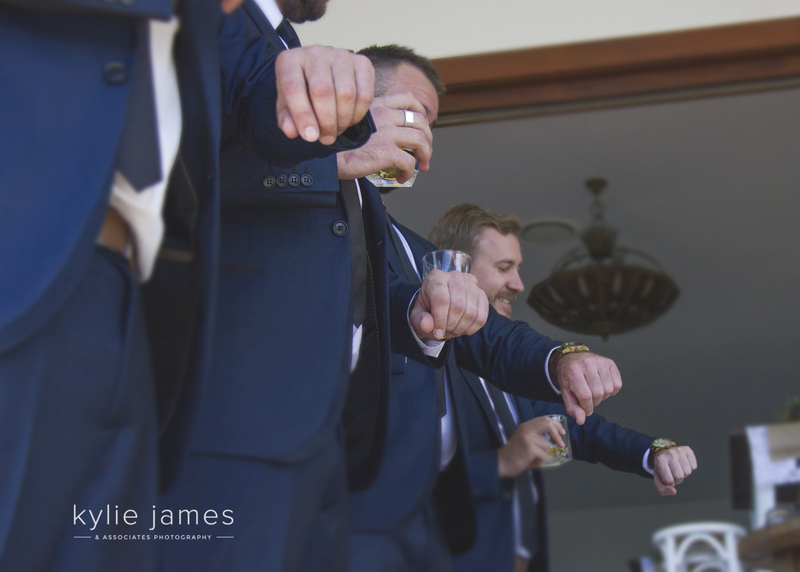 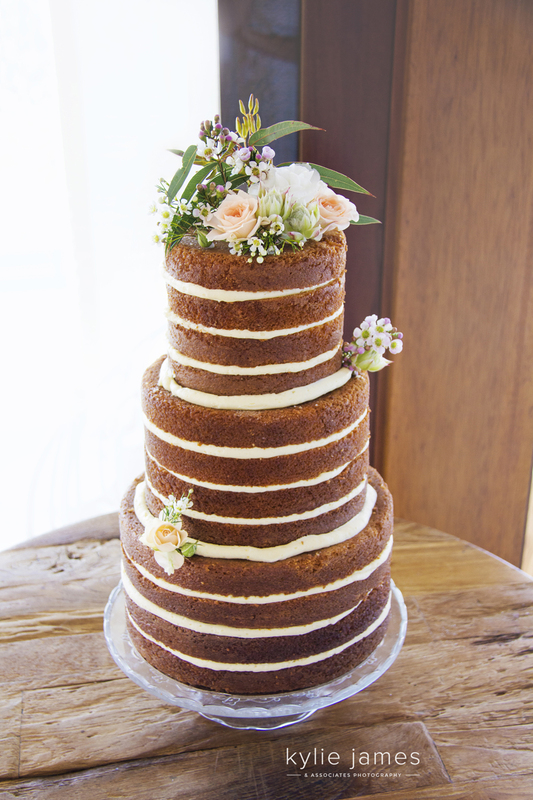 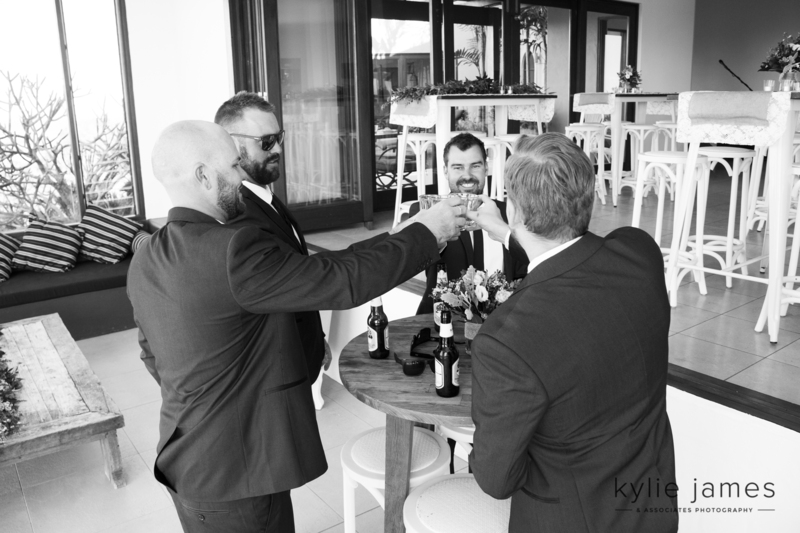 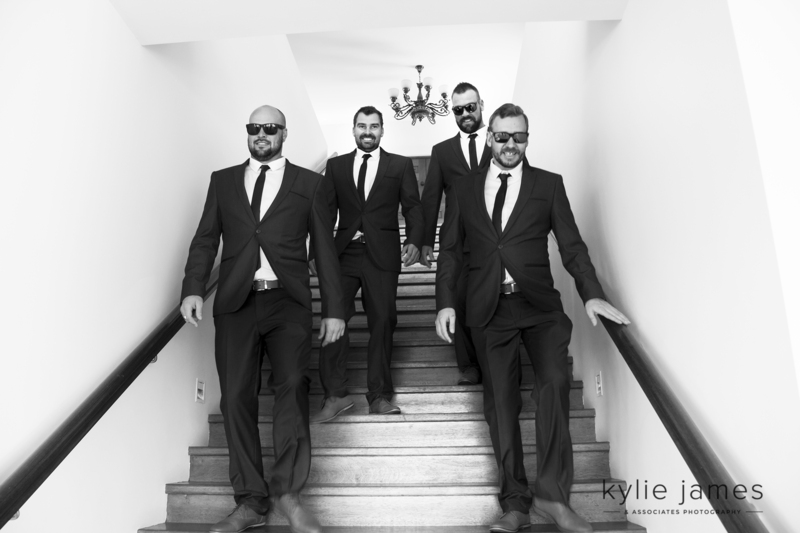 Congratulations guys, we were so privileged to be part of your Wedding Day! 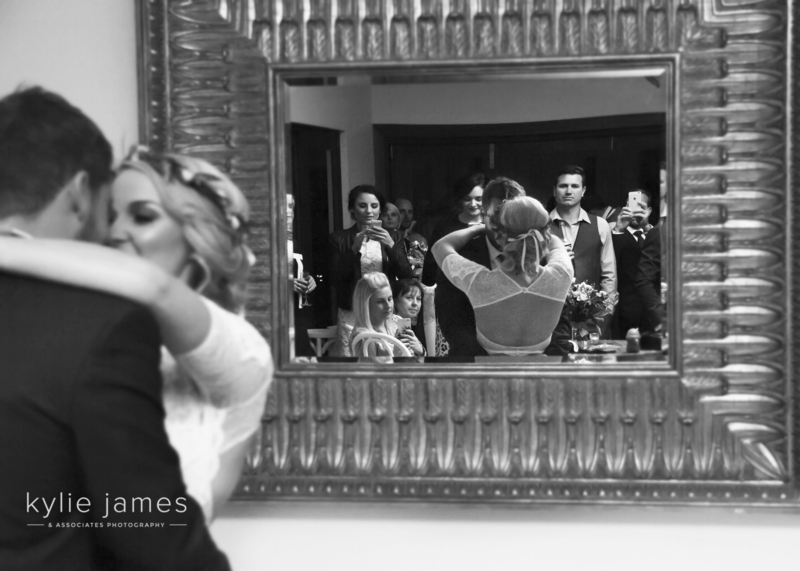 This makes me so excited for my wedding!! 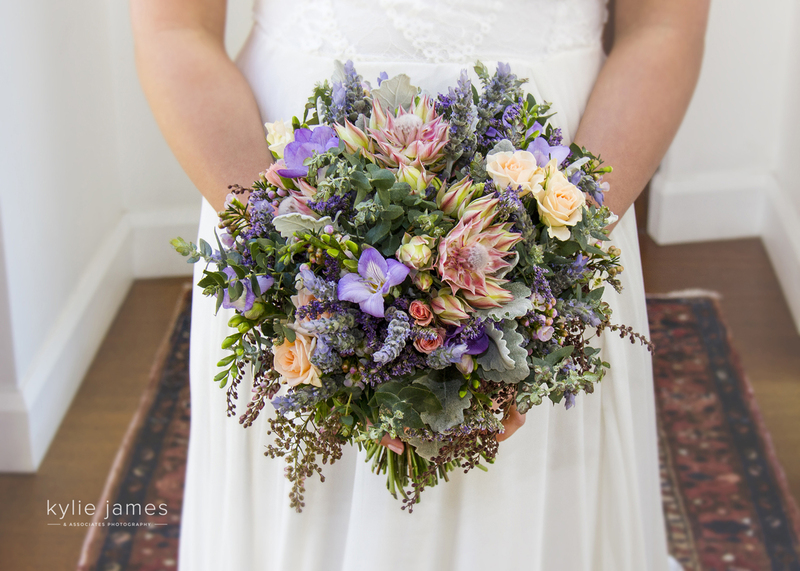 Yes, it won’t be long now! 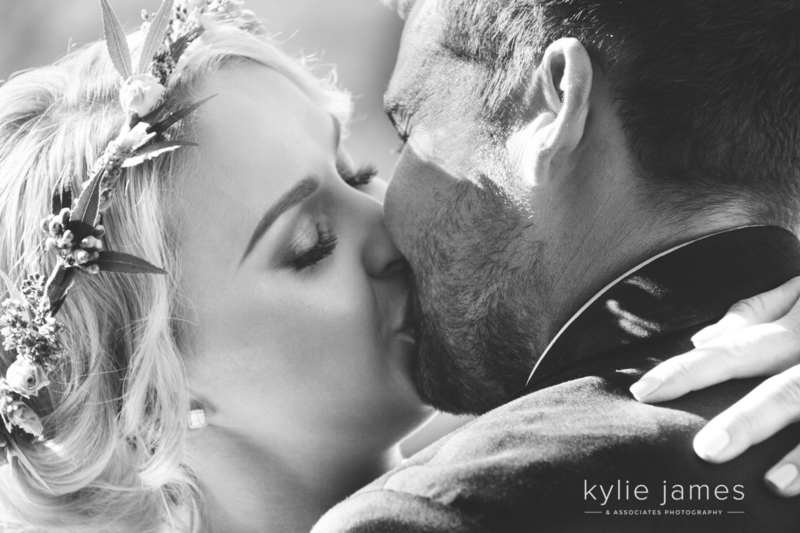 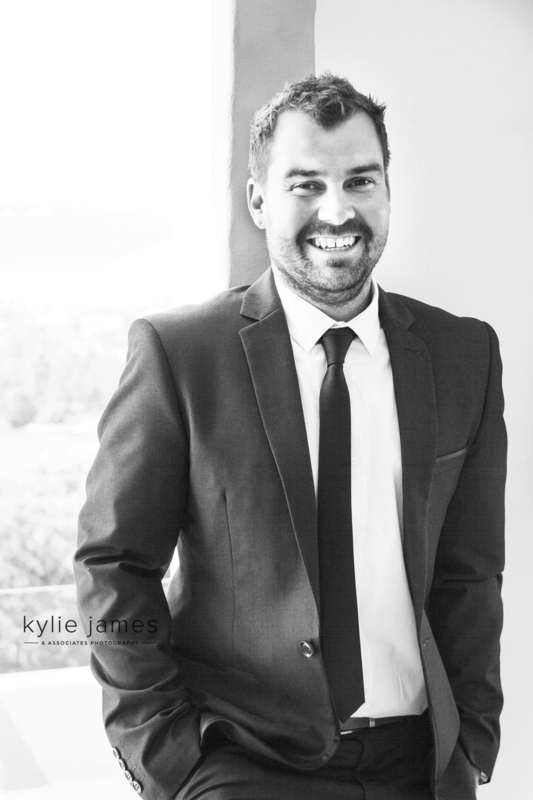 I am really looking forward to Photographing your special day, I can tell it’s going to be amazing!